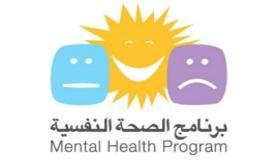 This study deals with Lebanese legislations related to or affecting mental health among the population in general, and among children and youth in particular. It is the first of a series of studies which the ARC's Mental Health Program is working on publishing, within a regional partnership. Evaluating Lebanese legislations with regard to reducing concerns and promoting mental health: the government's positions regarding public liberties, legislations related to the socially weakest populations, and regulatory legislations for co-existence in light of mental health requirements. 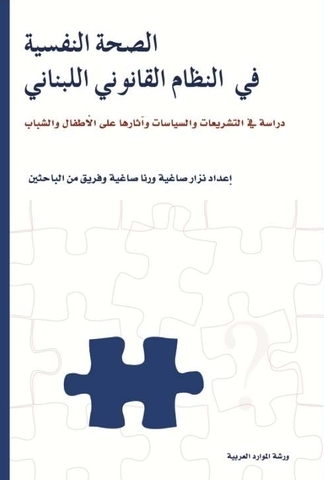 Evaluating Lebanese legislations related to dealing with "mental disorder": appropriateness of legislations related to dealing with people suffering from a mental disease or mental disorder, and appropriateness of legislative mechanisms related to dealing with other forms of "mental disorder". Annexes support the study with an inventory of relevant laws and legislations, definitions and a report on mental health in Lebanon.